Whether a special event or a fleeting moment, exceptional images are a special way to capture and relive those experiences you treasure. Printed images are a great way to share and will last long after your hard drive crashes! On this site, you can find that favorite moment from a recent event. To ensure your memories are preserved the way you wish, hire Summit Lights Photography before your event. 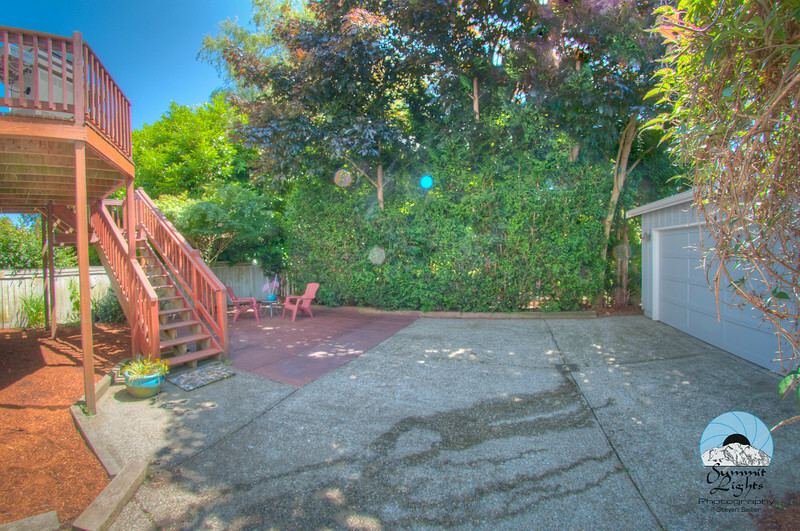 You will receive professional service aimed at your specific goals and desires. Since 1991, Summit Lights Photography has been capturing moments even in the most challenging conditions: In Alaska, -40º, at night. Or capturing the pivotal, split-second moment in the game. You can count on it. • Produced hundreds of custom photo shoots for corporate and individual clients. • Published photographs have appeared internationally in print and TV on 5 continents, including Outside Magazine and the Today Show. • Exhibited photographs have appeared in numerous galleries, including the Museum of Flight and the Smithsonian Institution. 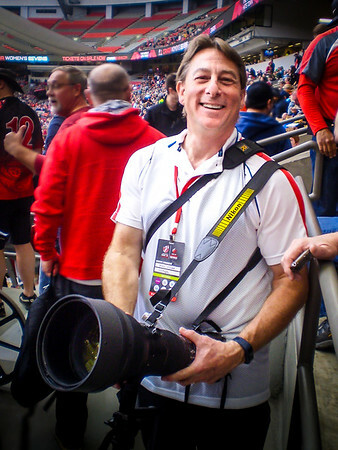 Steven Seiller of Summit Lights Photography capturing the action at the 2016 HSBC Vancouver Sevens in Vancouver, BC, Canada. Photo taken by James Turner. Portraits: Individual, family and pets. I specialize in outdoor and action portraits Video is also available. Photoshop imaging- used for the manipulation of digital imaging including scanning, retouching, collage, photoillustration or preparing special effects for print or web display. Stock images- on file, available for use. Usage rate dependent upon project. Graphic design- computer layout of printed materials, including advertisements, booklets, brochures, business cards, catalogs, certificates, forms, letterhead, mailers, merchandise products, postcards, posters, rack cards, sales sheets and signs. Need support with general or specific marketing and sales goals? Your goals can be turned into action plans and actual content ready to achieve your defined goals. Marketing and sales methods include: advertising, copywriting, forms, price packages, social networking (blog, Facebook, Twitter...), web strategy. Project rate. Logos and Corporate identity- creation services includes use of customer specification for color and design schemes. Created for multiple-use options of print, screen and World Wide Web. Custom design- projects for location or custom cut projects available for unusual or large-scale projects. Bid at project rate. Print brokering- available as convenience service to clients. Save the hassle and the headaches and let us speak the lingo with the printers or manufacturers to find the one who has the expertise to handle your project just right! Bids from several shops are usually provided. Web page design – Custom site design includes consultation on site purpose and functions, visitor profile and needs, site personality, desired colors, logos, media, typography and navigational structure. Site design service features standards-compliant code which gives you the best assurance of cross-browser compatibility and future-proofing your site from changes in browser display technology. This also maximizes your search engine rankings and minimizes future content update revision time. Final construction – Mark-up of final content within the specified site design on specified hosting server accessible by specified domain name. Includes final revisions and adjustments. I prefer to build long-term relationships with clients and offer a satisfaction guarantee. If you are not satisfied with my work, I make it right for you! To make sure I understand your needs, I provide an initial consultation visit to assess your project needs free of charge. Steve's photos have also appeared in countless advertisements (print and TV), billboards, books, calendars, magazines, newspapers, postcards, textbooks, and travel guides.